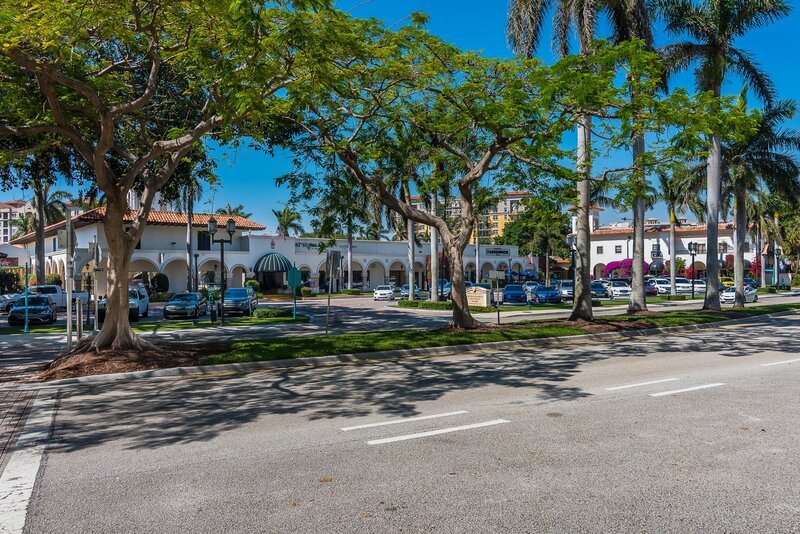 A list of amenities for Townsend Place. 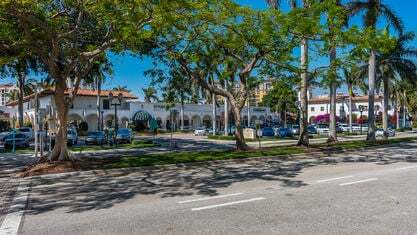 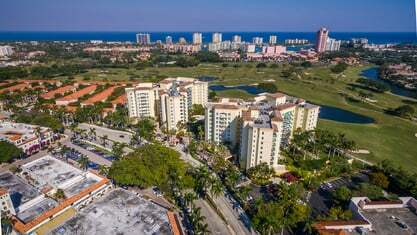 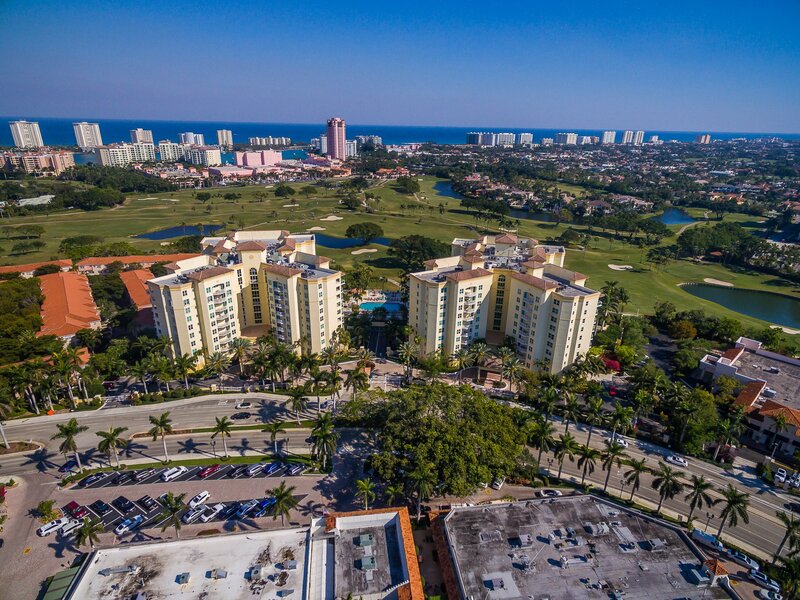 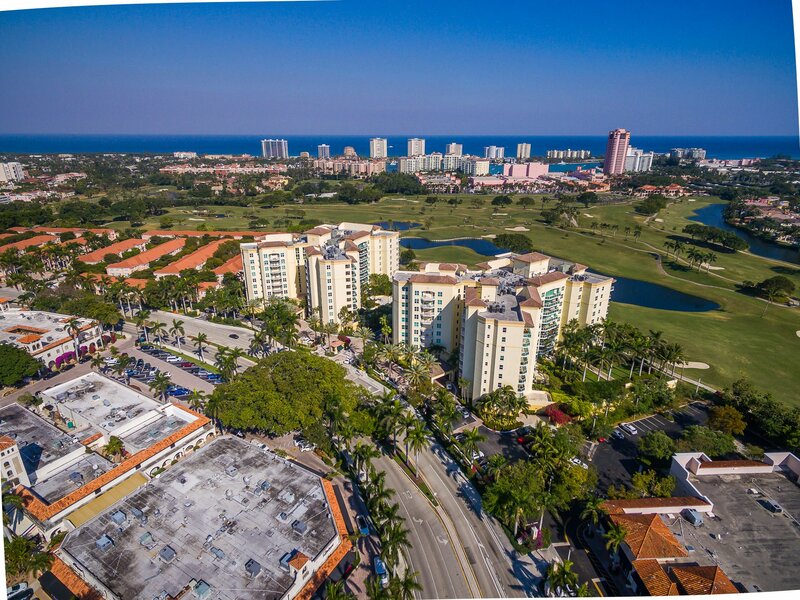 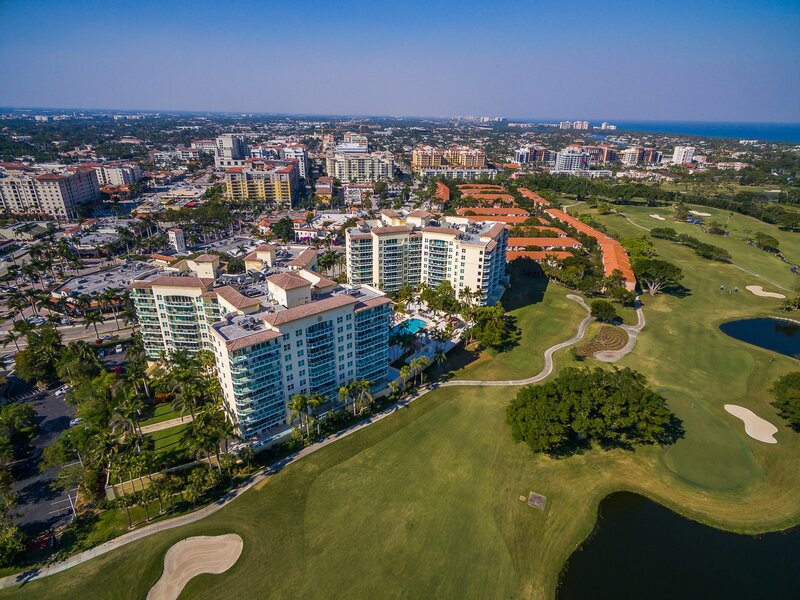 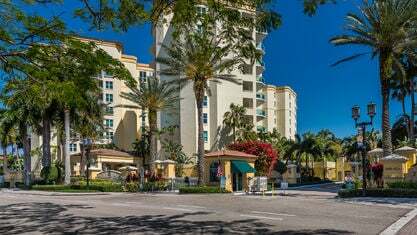 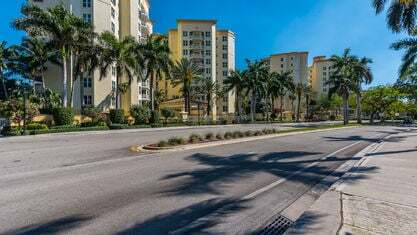 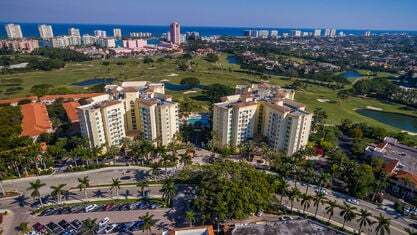 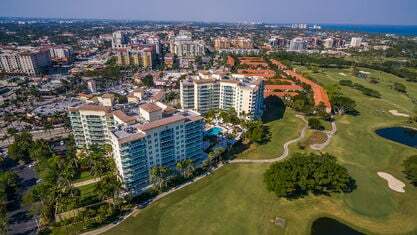 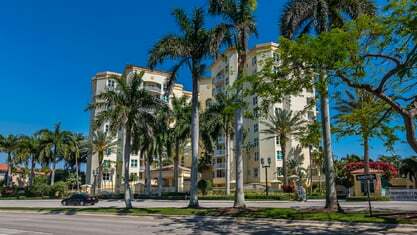 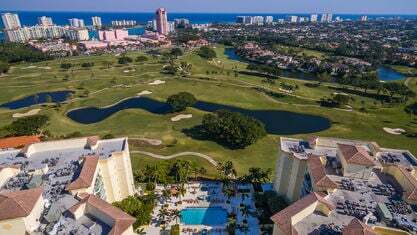 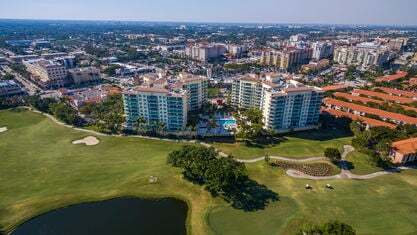 located at 500 and 550 SE Mizner Blvd in the heart of Downtown Boca Raton, Townsend Place is one of the most sought after condominium developments. 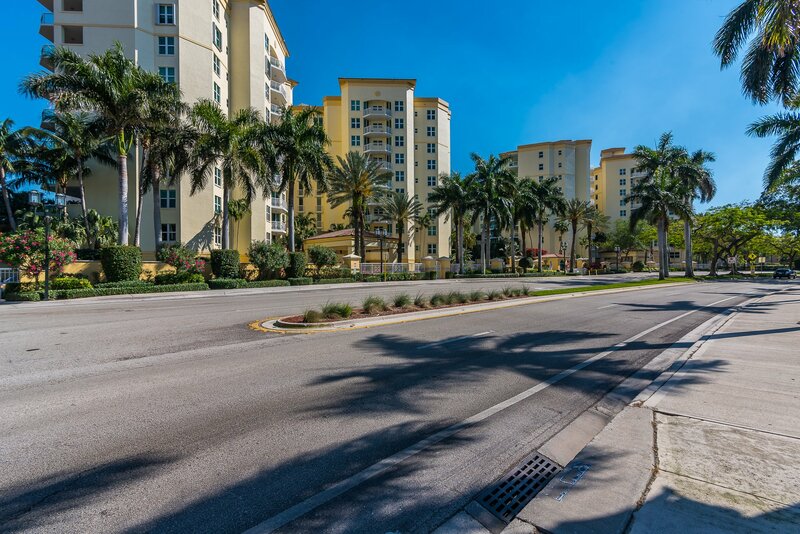 Built in 1998 and 2003 respectively, Townsend Place is comprised of two beautiful 9-story towers with 195 units. 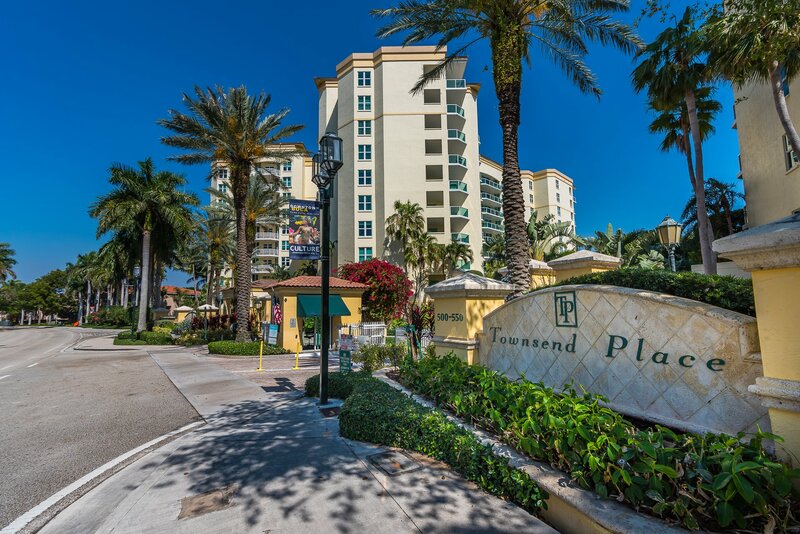 Townsend Place was designed to appeal the most exclusive of lifestyles. 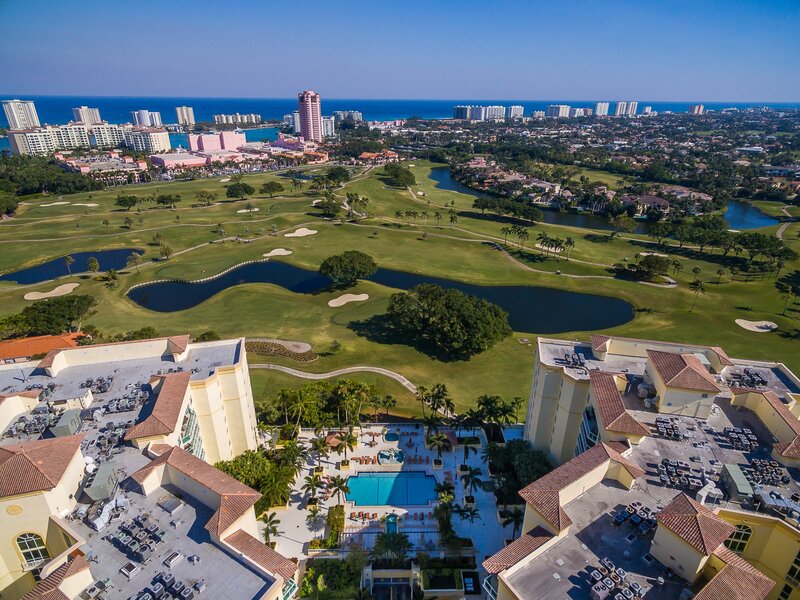 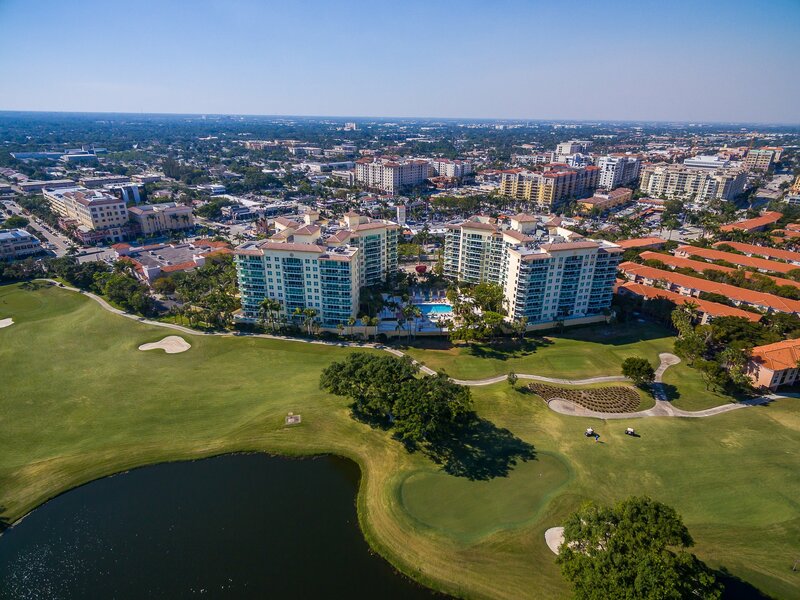 Enjoy spectacular views overlooking Boca Raton Resort and Club, but Townsend Place is also a full-service community ready to meet your every desire. 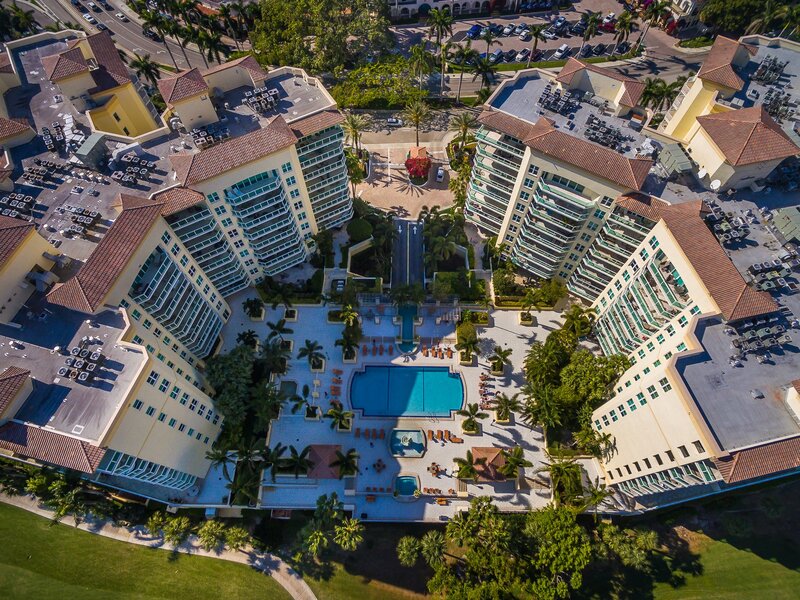 Two fitness rooms, a resort-style swimming pool and sundeck, sauna and spa are only a few of the five-star amenities available to residents and their guests. 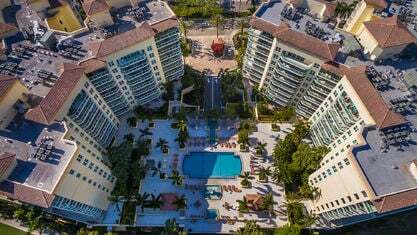 The condominiums at Townsend Place have spacious 1, 2, 3 and 4 bedroom floor plans, starting at 1,446 square feet up to 3,700 square feet. 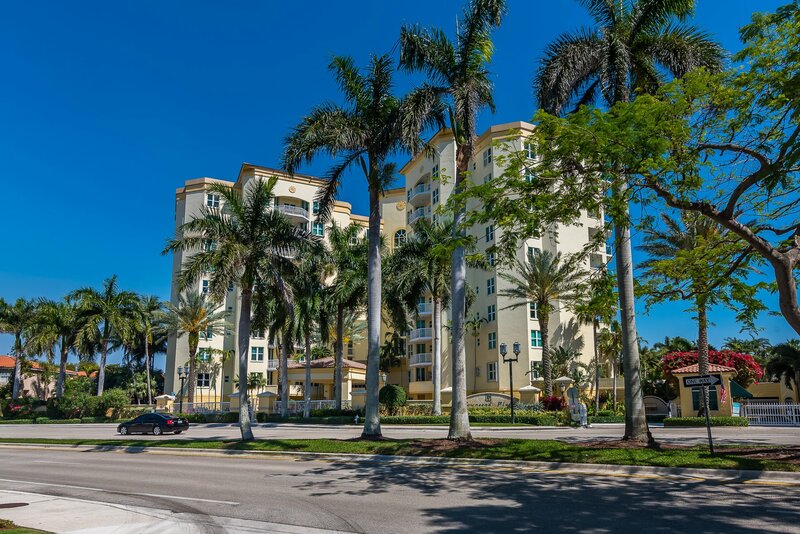 Condominium units in Townsend Place offer luxurious features including marble flooring, high ceilings, private balconies, gourmet kitchens, large master suites, walk-in closets, hurricane impact resistant glass, and many more features. 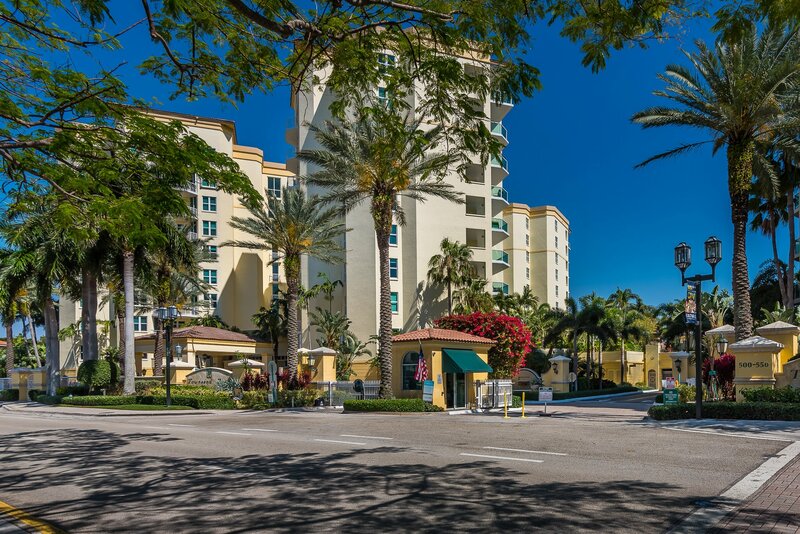 You will rest safe and secure with 24-hour building security, valet parking, secure garage, private security systems and a sprinkler system. 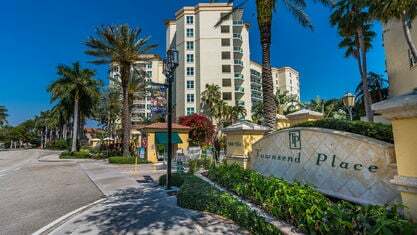 Get to know Townsend Place better with our featured images and videos.